Work Safety Commissioner Greg Jones said that the incident could have been easily avoided. File Photo. A Canberra property development company has been charged for failing to comply with health and safety requirements after a 16-year-old boy suffered broken bones and spinal injuries after falling six metres from a ladder at a construction site two years ago. Charges have been laid against Nikias Diamond Property Developments Pty Ltd and the company’s director Dimitri Stramarcos in response to a worksite incident which occurred in October 2016 in which the teenager was significantly injured. Work Safety Commissioner Greg Jones said the company and director had been charged with a failure to comply with health and safety requirements, with the maximum penalty under the legislation for an individual being $150,000, a duty holder $300,000 and a corporation $1.5 million. 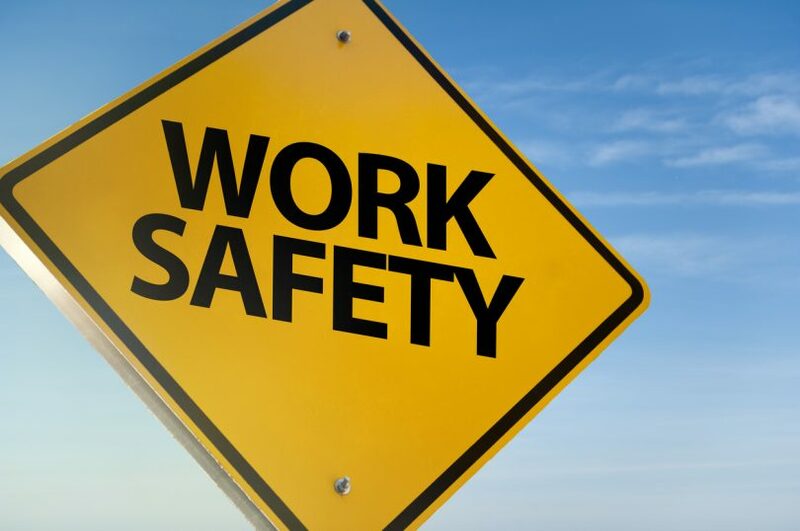 Work Safe has also entered enforceable undertakings with two subcontractors working on the site, Feel Style and BCC Building, who had work health and safety responsibilities on the site. The incident, which occurred on an Amaroo construction site on 27 October 2016, resulted in the teenager sustaining significant injuries after falling through a void six metres onto concrete. He had been standing on a ladder placed next to a stairwell opening which did not have any fall protection around the opening. The teenager was part of the Master Builders Group Training Scheme’s Kids Assist program, which is now no longer operating. WorkSafe said its investigation looked into all elements of the incident such as induction, training, supervision as well as work health and safety practices and whether there were adequate fall protection measures in place. Work Safety Commissioner Greg Jones said that the incident could have been easily avoided. “Following the investigation, WorkSafe ACT alleges that there were deficiencies identified across many of these areas as it related to the principal contractor and company director, and this is reflected in the charges laid,” Mr Jones said. Mr Jones said the incident was significant and this was reflected in the actions taken by WorkSafe ACT. “This major injury will have a profound and lasting impact for the young worker but also those who witnessed it, his friends and family,” he said. “I cannot express strongly enough how critical it is for employers and contractors to ensure that all protections are in place when it comes to workers working at a height.